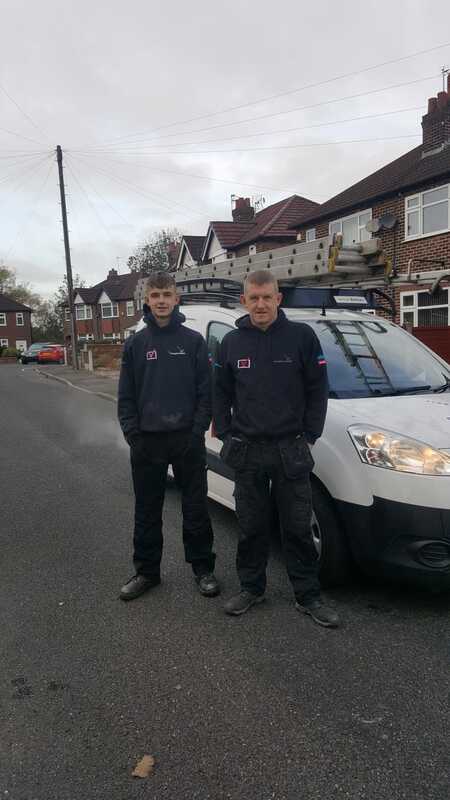 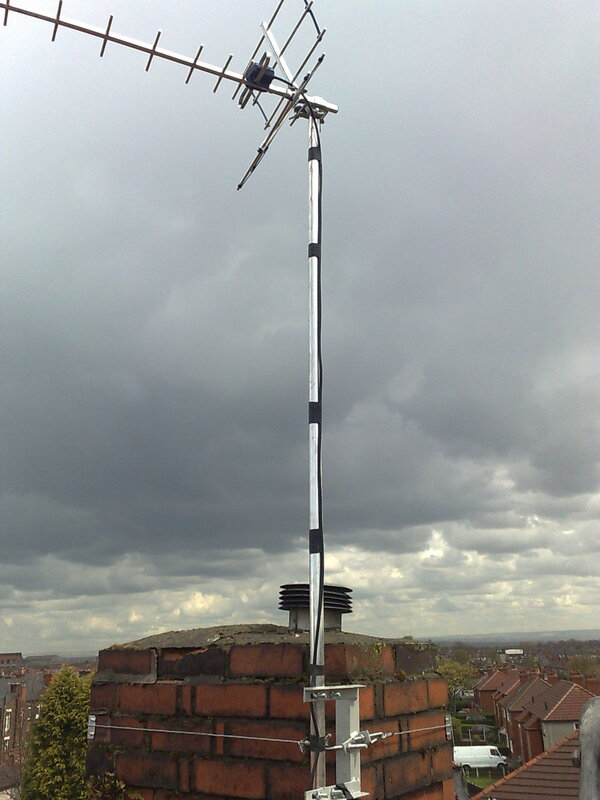 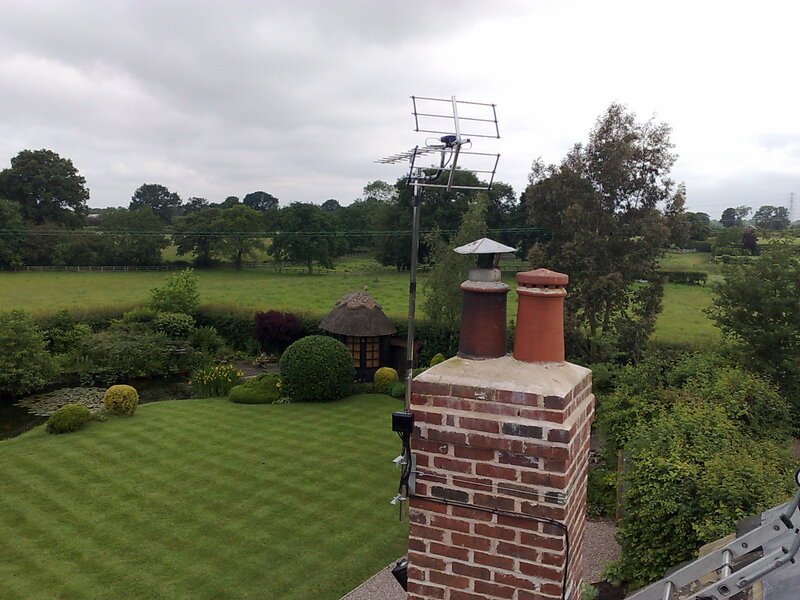 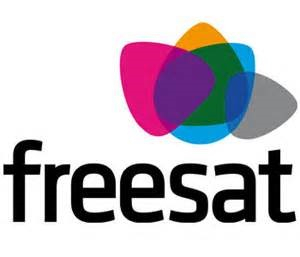 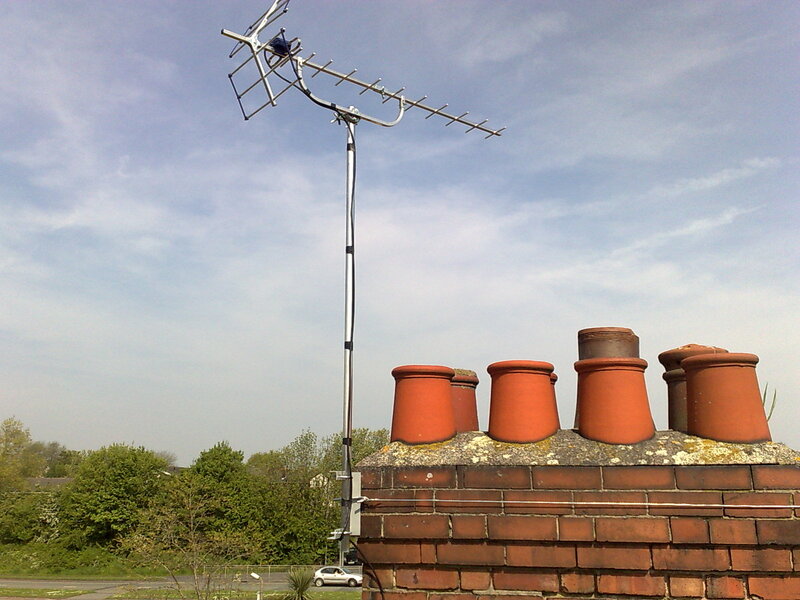 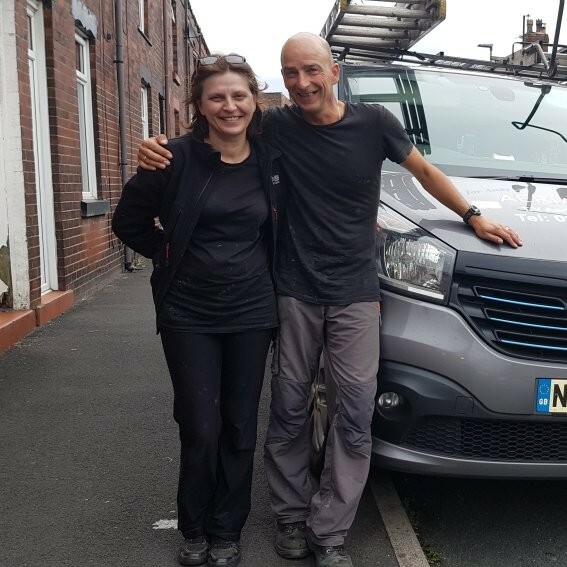 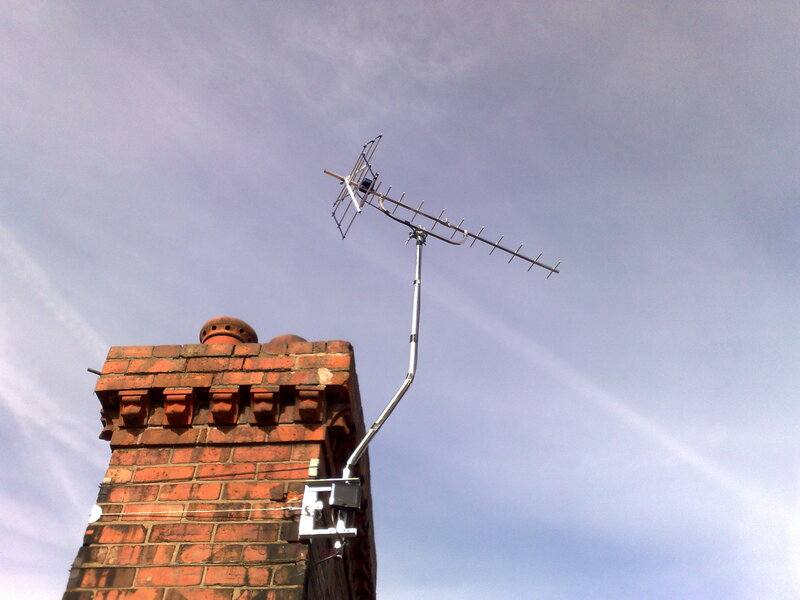 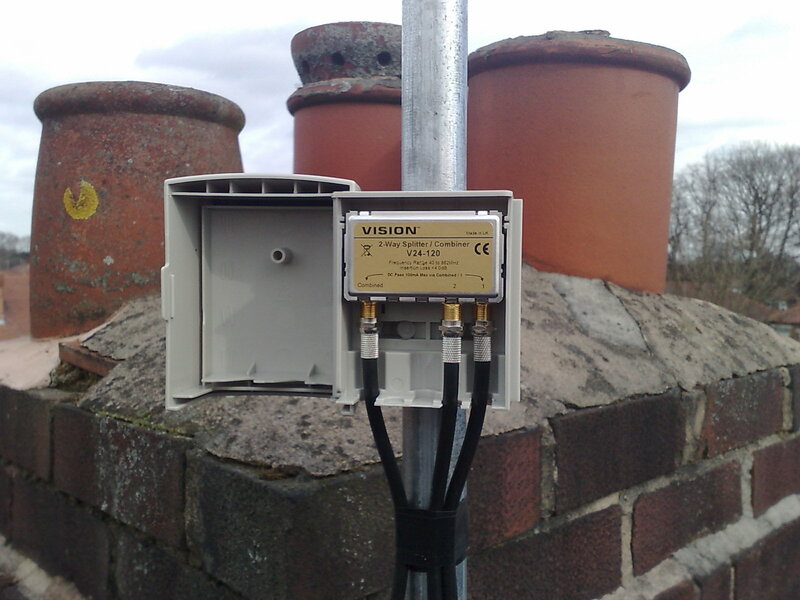 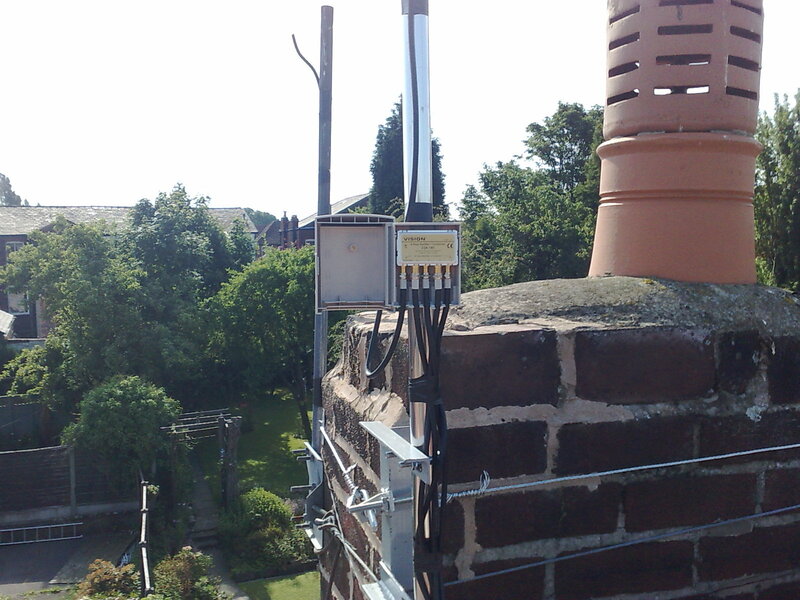 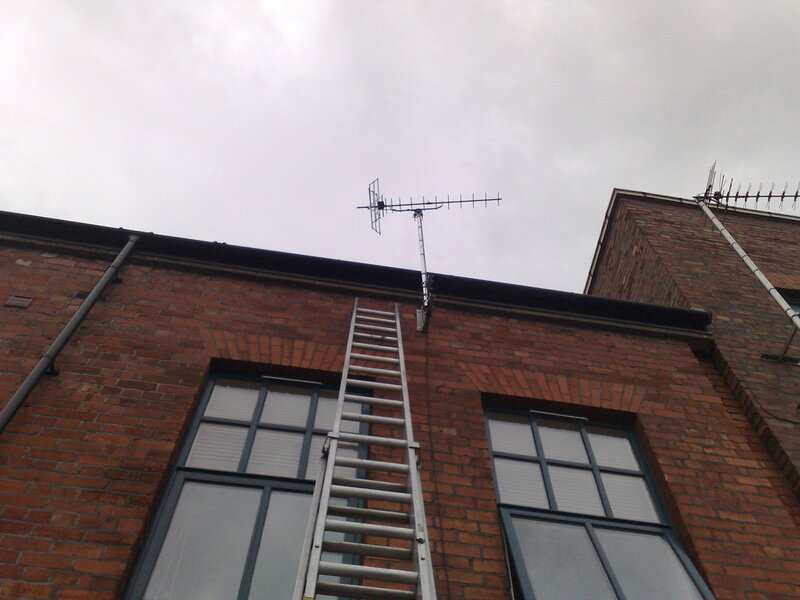 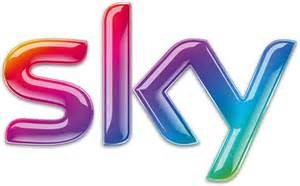 You have arrived at Aerial-Tek as you are probably in need of a new TV Aerial in Warrington. 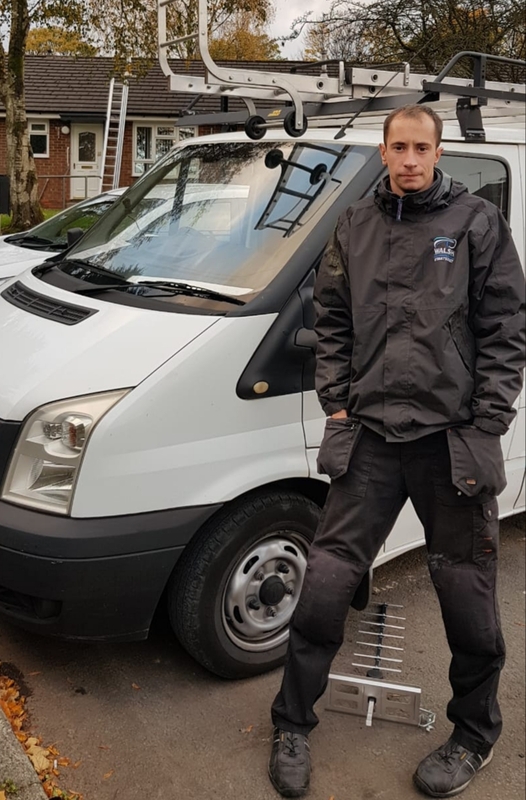 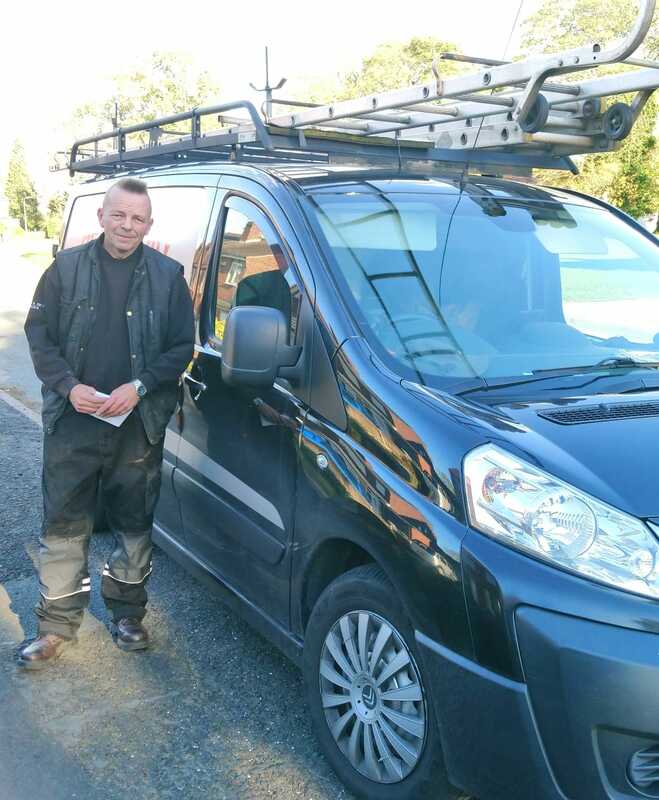 Due to the high demand we have another 5 engineers to help with the work load, Bob, Ethan, Phil, Dave and Tony if you head over to engineers profiles all our engineers are on there. 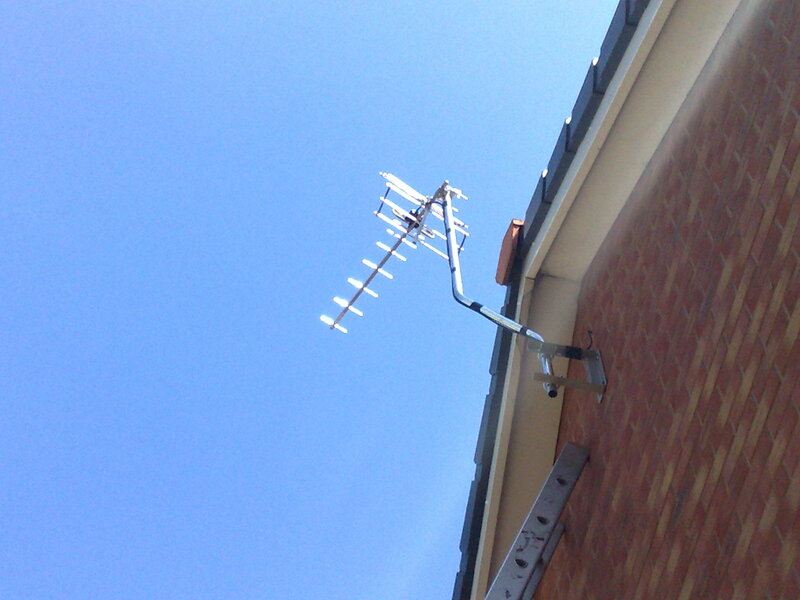 Its nice to see who will be calling. 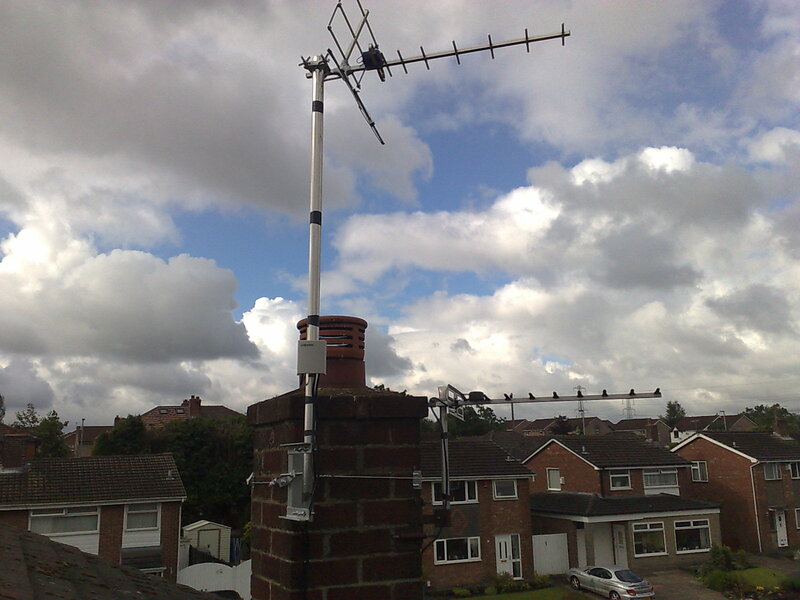 Warrington is approx 14 miles from transmitter and is a good reception area.